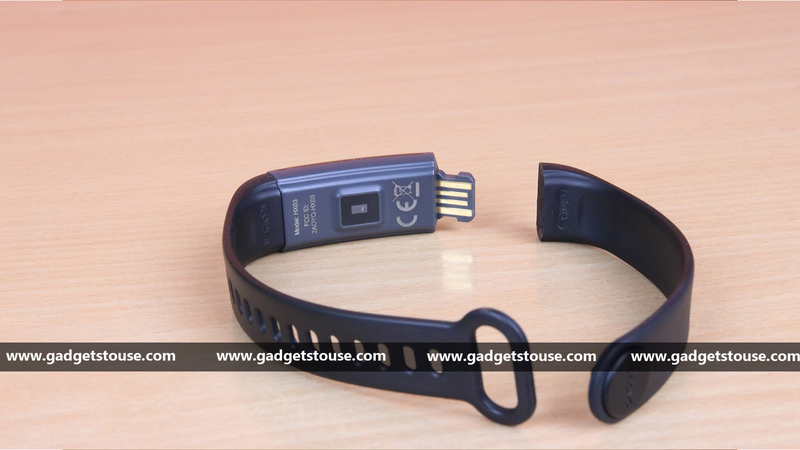 Lenovo has launched two new fitness bands the HX03 Cardio and HX03F Spectra back in April. 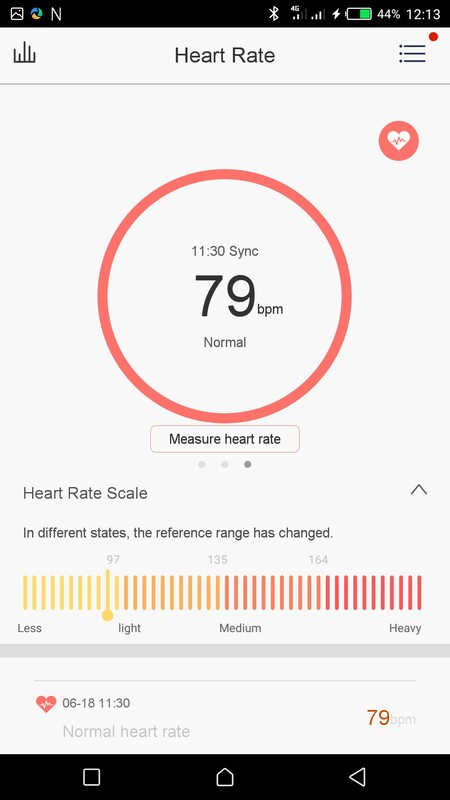 The two new fitness bands feature dedicated display panels and offer several fitness-centric features such as static and dynamic heart rate monitoring, movement and sleep monitoring etc. The new Lenovo bands come with a new design, sharper display, IP68 certification, improved features, and some other benefits. We have been using the HX03 Cardio for a while now which is slightly lower priced than its sibling HX03F Spectra but has every essential feature that an entry-level fitness band could have. 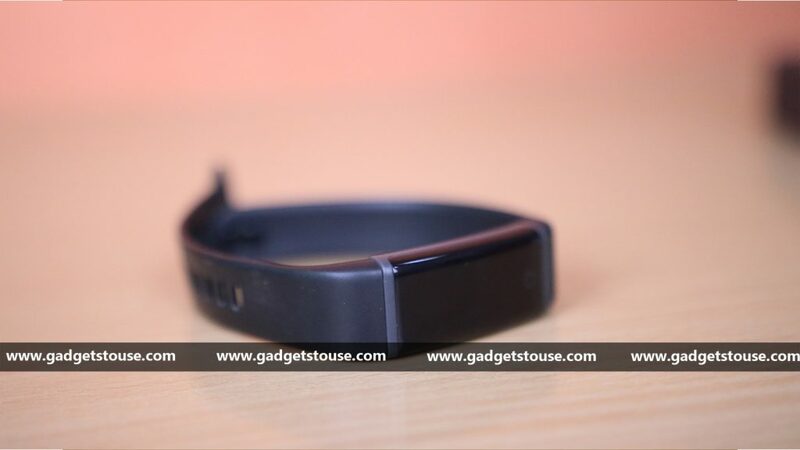 Lenovo HX03 Cardio comes in a Black color and is available for purchase via Flipkart at Rs. 1,999. 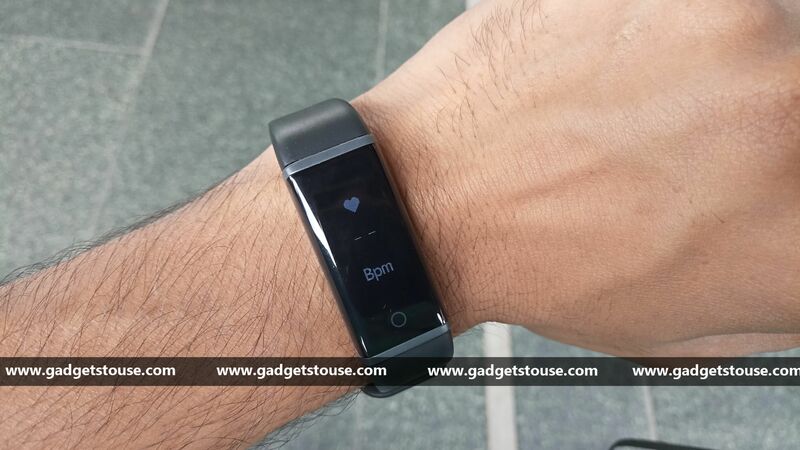 Let’s see how well does HX03 Cardio offer in terms of features against its pricing? The Lenovo HX03F Cardio is made of silicone and sports a 0.96-inch OLED display panel with a touch-sensitive button on it. The band has a good appearance on hand with a rectangular panel and a similar width of a tie. The body of the band is made of tough plastic and its lash is made of TPE material which is of high flexibility. The HX03 Cardio also has IP68 certification for different waterproof and dustproof levels. For charging, the Lenovo HX03 Cardio sports a built-in USB Type-A connector in its strap. You can plug it directly into a wall charger or your computer. The has measurements of 28 x 1.8 x 0.8cm. The middle of the HX03 Cardio is a built-in 0.96-inch OLED display with a touch button at the base to explore and explore the menu and different feature. The resolution of the display is 128 x 32 pixels that is very great for the screen size. The OLED display offers a clear vision in indoors but lacks brightness level under direct sunlight. Like most other fitness bands, the HX03 Cardio has this single touch button on the bottom of the display with which you can navigate between Home, time and date screen, step count, HR, calories burnt, and others. 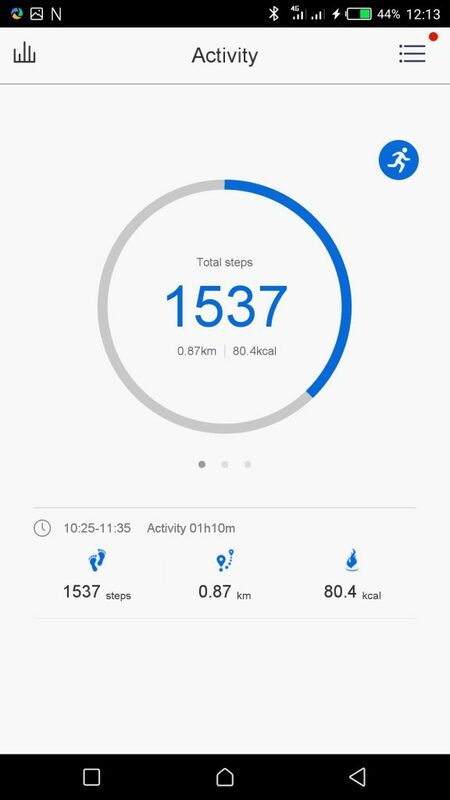 Coming to the Lenovo HX03 Cardio features, it has a lot to offer such as the number of steps you have walked, calories burnt, and distance covered etc. 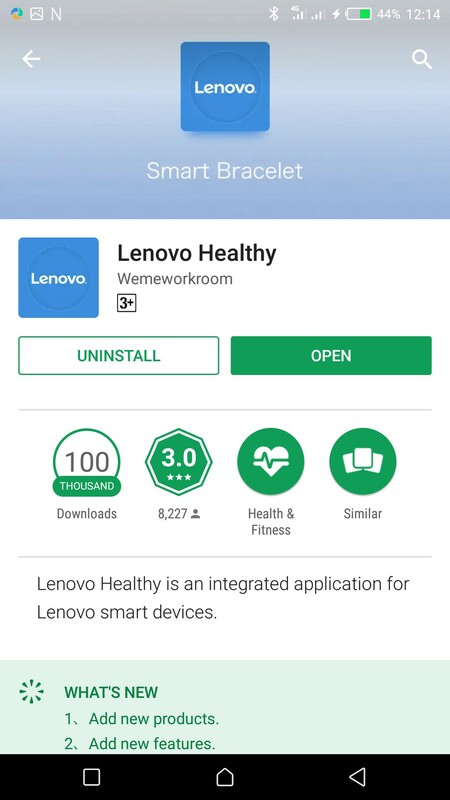 For in-depth analysis, you need to download the Lenovo Healthy app on your smartphone. Now, pair your HX03 Cardio band via Bluetooth. The Lenovo HX03 Cardio supports Bluetooth 4.2 and is compatible with devices running at least Android 4.4 or iOS 8.0. 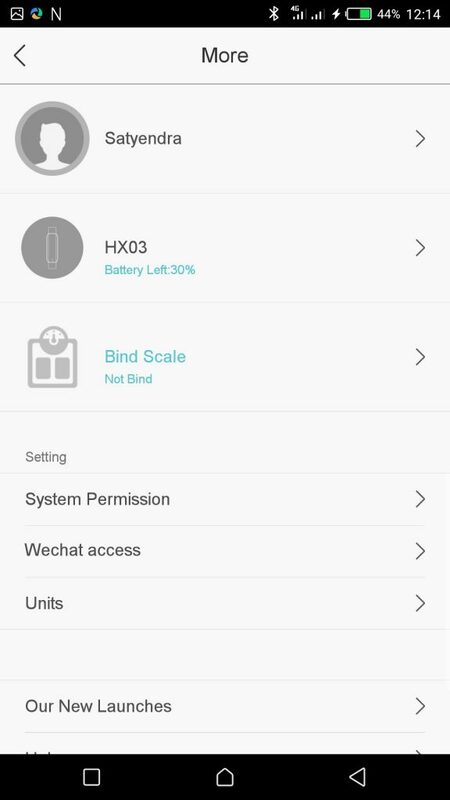 Further, the band doesn’t need pairing always and it can store up to a day’s data on its storage as well. However, to activate features like notification alerts of calls, SMS, Facebook, WhatsApp or to get reminders you will need the app. It delivers notifications for voice calls, emails, and text messages directly through the fitness band’s screen. The fitness tracker includes various sensors, including an optical heart rate sensor, a gyro sensor and offers features such as 24-hour real-time heart rate monitoring, step counts, and calories burnt. 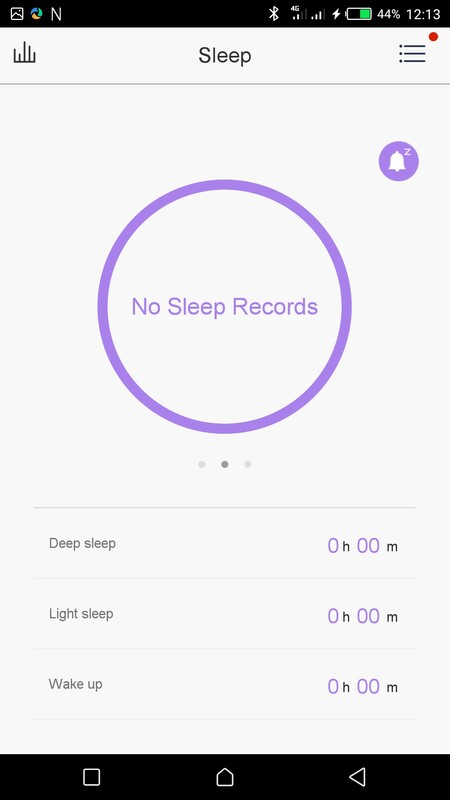 It has the ability to track heart rate every 15 minutes and sleep data while you sleep wearing the band. The Lenovo HX03 Cardio offers an excellent battery backup with its 80mAh Li-polymer battery. The band is capable of delivering up to 10 days of battery life on a single charge despite using all the features regularly. Lenovo fitness band offers all the basic features that a fitness band could have such as Pedometer, Heart rate Monitoring, Reminders, Alarm and many more at an affordable price point. 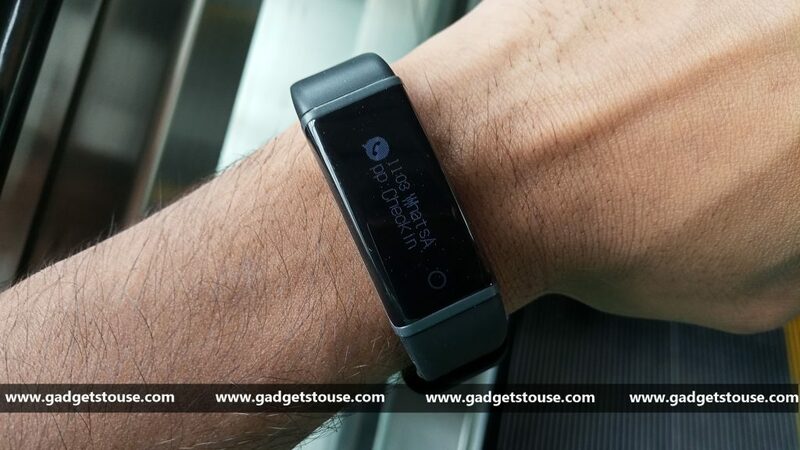 One of the key feature in terms of the design of Lenovo fitness band is the IP68 certification which makes it a step ahead than many other entry-level bands. 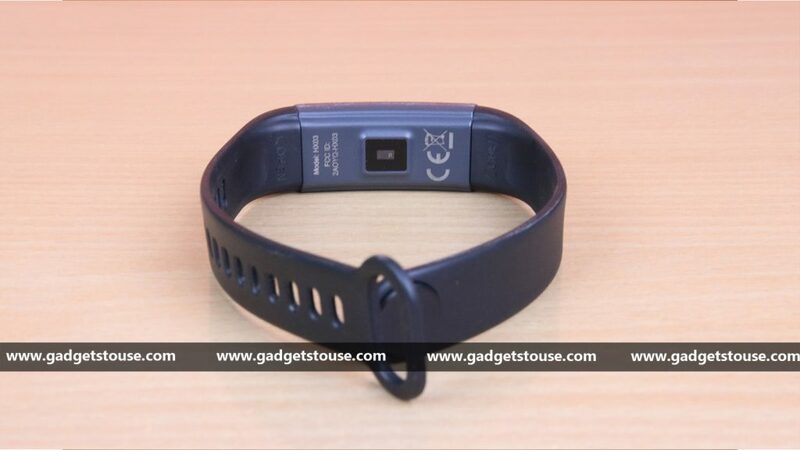 Overall, you can consider the Lenovo HX03 Cardio as your fitness band that can keep track of your daily activities and notifies you of alerts at an affordable cost.